Posted on February 8th, 2019 by Jacob. So, your video’s been filmed, edited and everyone from the CEO to the Marketing Manager is happy with it. Now, it’s time to decide what to do with it. If you have a website, then you should absolutely get the video on there, but should you upload it straight to the website itself, or embed it through a third-party site? Here’s a comparison of each method to help you decide which one is best for you. 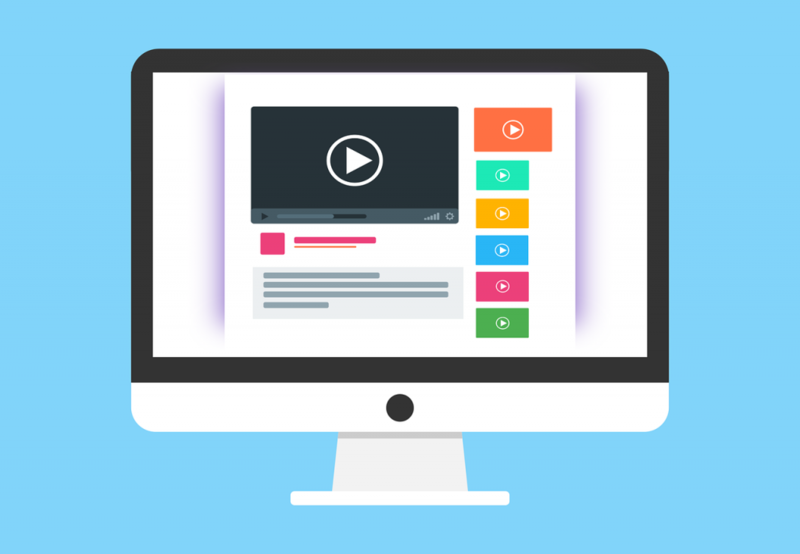 Embedding involves uploading the video onto a third-party site such as YouTube or Vimeo, putting a link onto your website to embed it, which lets people watch it there without having to go to the third-party site. This process is straightforward and means you won’t need the high amount of bandwidth to upload it directly to your site, or the technical know-how to manage your own video player. If you’re not very technically minded, this option would probably work best for you. The downside is that people could just watch the video on the third-party site, which means fewer visitors. What’s more, if the third-party site goes down or is deleted your video will go with it. You’re in the hands of the Gods. This method involves uploading the video directly to your website instead of a site like YouTube, giving you complete control. If you want exclusive content, and have the technical knowledge to manage and maintain the video, this may be the option for you. Uploading does have a lot of drawbacks for the inexperienced, your website will need the amount of bandwidth not just to host the video but also the number of people wanting to watch it. Also, not many video playing interfaces are as user or memory friendly as the ones used by YouTube and Vimeo, so it could lead to a less than enjoyable experience. At the end of the day, it’s down to you whether you upload your video directly to your site, or host it on a third-party site. We’d only recommend uploading it to your website if you simply want to put one video exclusively there, and you have the technical capabilities. If you haven’t got the technical know-how, or have multiple videos, it’ll be less of a headache if you embed your videos from another site.